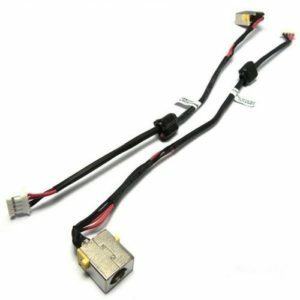 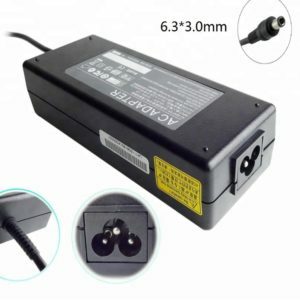 Having problems with your Laptop Charging. 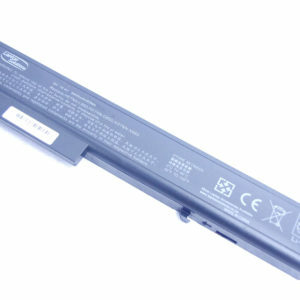 Walk into our store for a free laptop test. 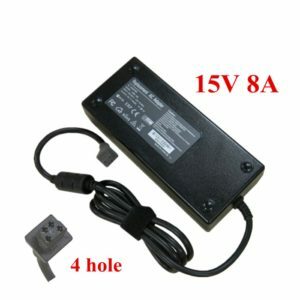 Our trained staff will assist you. 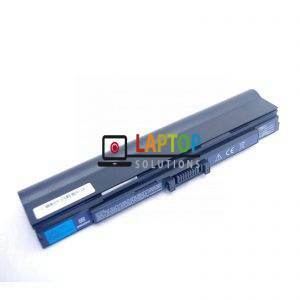 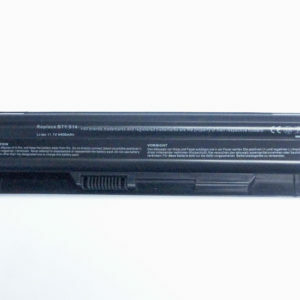 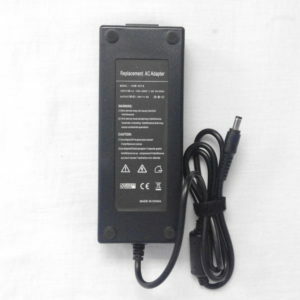 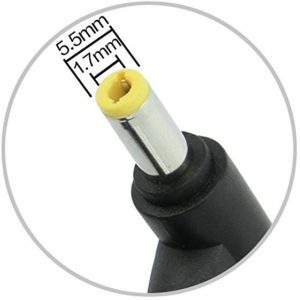 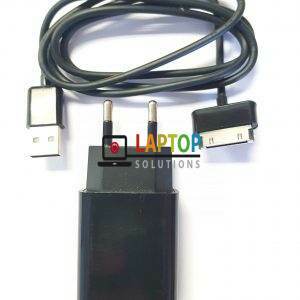 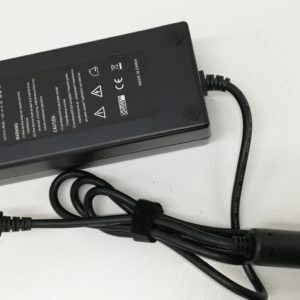 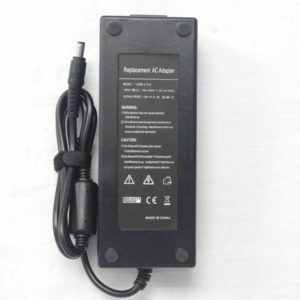 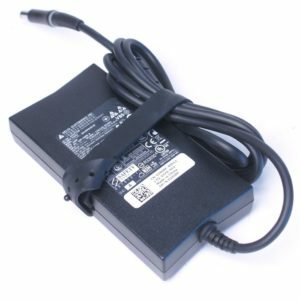 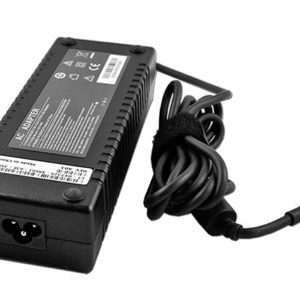 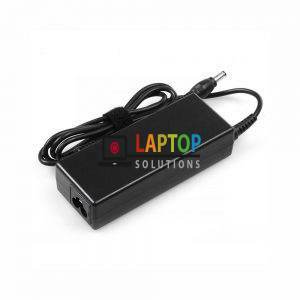 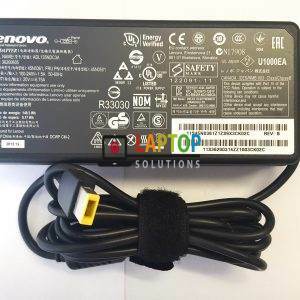 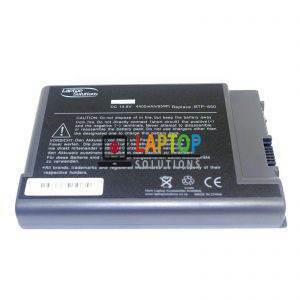 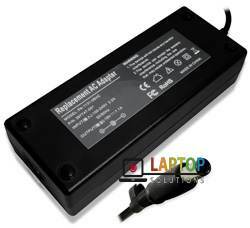 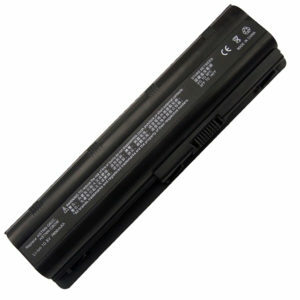 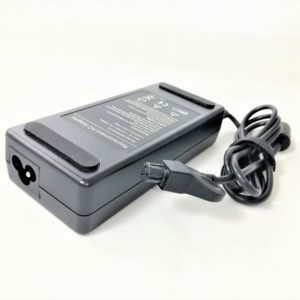 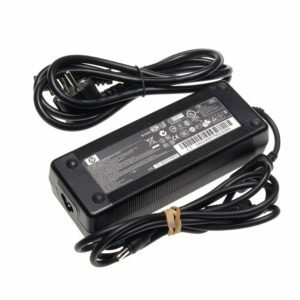 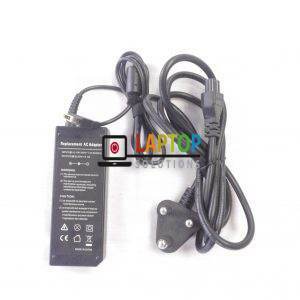 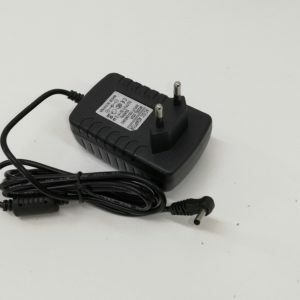 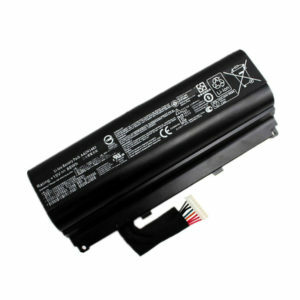 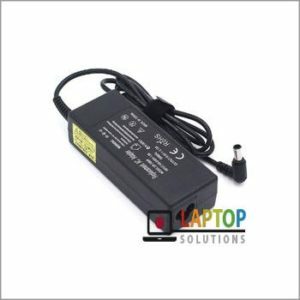 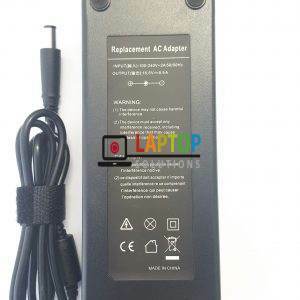 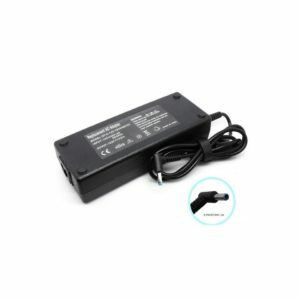 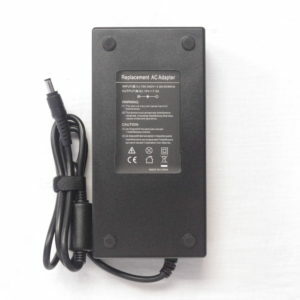 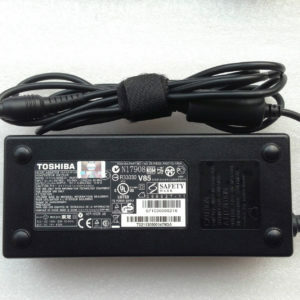 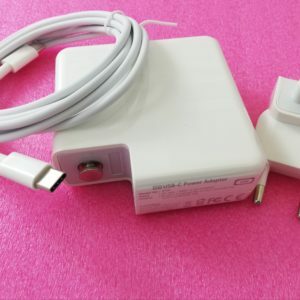 Full range of Laptop AC Adapters/Chargers are immediately available at the LAPTOP SOLUTIONS store in Marlboro, Sandton. 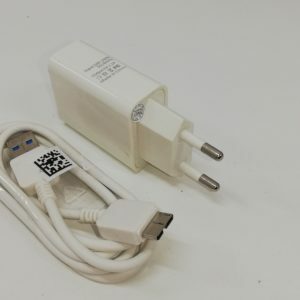 You also have an option to order by calling or online. 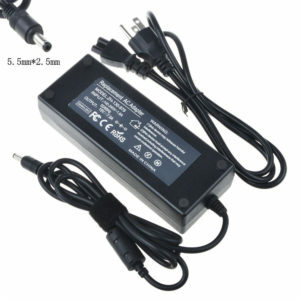 Next Day Deliveries nationwide. 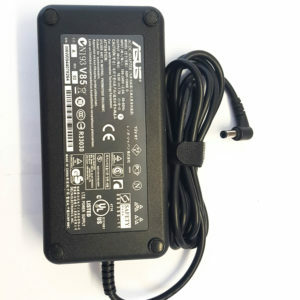 We stock all Brands and models from A to Z. 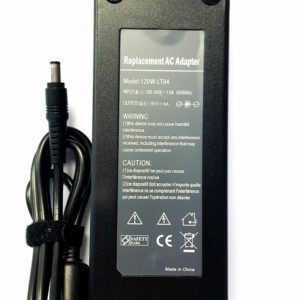 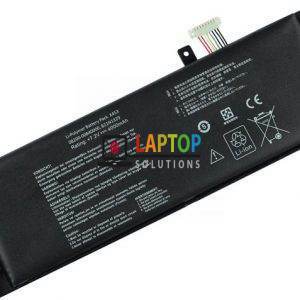 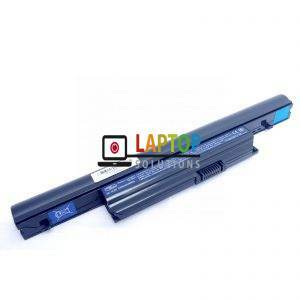 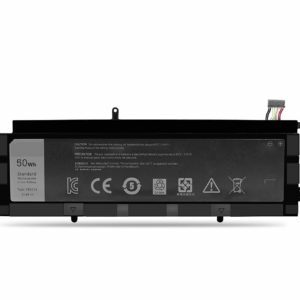 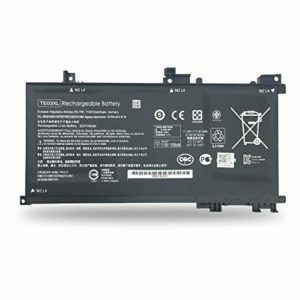 Six months limited warranty on our laptop chargers.